Turner Sports has reached an agreement with Candace Parker, a 10-year WNBA veteran and two-time league MVP, on a dynamic position including full-time contributions as an analyst and commentator for the NBA on TNT and NBA TV throughout the season. 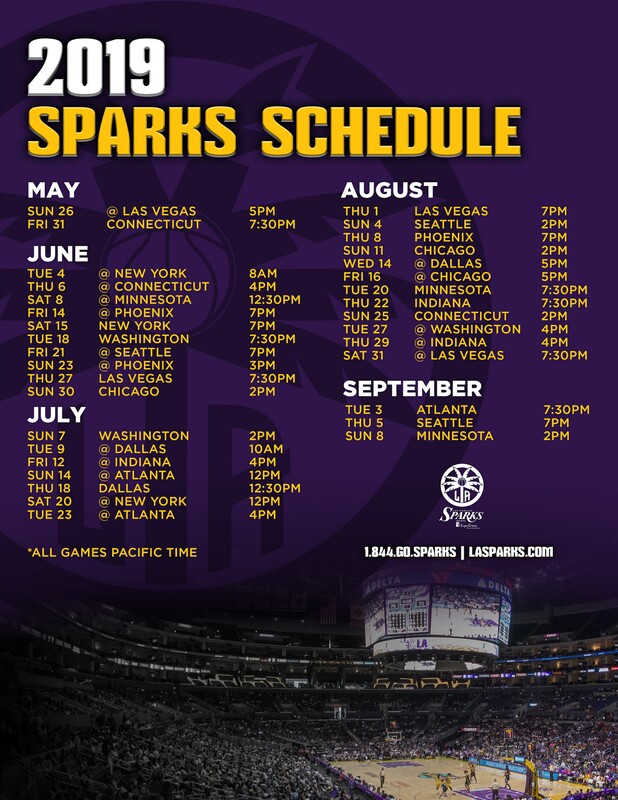 Parker, still in the midst of her playing career coming off an All-Star campaign in 2018 where she led the Los Angeles Sparks to the postseason, will join the Players Only studio team for telecasts airing on both TNT and NBA TV. The innovative Players Only franchise offers viewers an entertaining narrative and unique insights into the game directly from the athlete’s perspective. NBA TV will air Players Only telecasts on Monday nights beginning Oct. 22 through late-January. TNT will then air the remaining Players Only telecasts Tuesday nights from the series’ Jan. 29 debut through mid-April. Parker will also provide analysis for NBA TV’s GameTime – the network’s flagship studio show – with regular appearances on Sunday nights during the 2018-19 season beginning with her debut on Oct. 21. She will also contribute to a variety of special projects for both the NBA on TNT and NBA TV. Additionally, Parker will provide commentary for Turner Sports and CBS Sports’ coverage of the NCAA Division I Men’s Basketball Championship. Parker was selected as the No. 1 overall pick in the WNBA Draft by the Los Angeles Sparks in 2008, following a championship career at the University of Tennessee, where she led the Lady Vols to consecutive NCAA Championships in 2007 and 2008. During the 2008-09 WNBA season, she became the first player to earn WNBA MVP and Rookie of the Year honors in the same season. 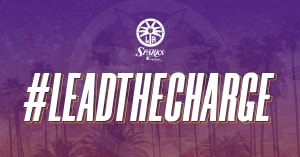 In 2016, Parker led the L.A. Sparks to a WNBA Championship, in which she was named WNBA Finals MVP. She was named WNBA All-Star Game MVP in 2013, along with being elected to six All-WNBA teams and five All-Star teams. Parker also led Team USA Women’s Basketball to back-to-back Olympic gold medals in the 2008 and 2012 Games.